This website and this page is only about my hobbies & interests and nothing to with my career. Cars! 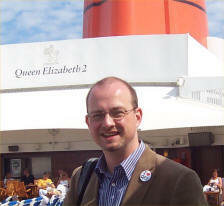 - Classic (old!) 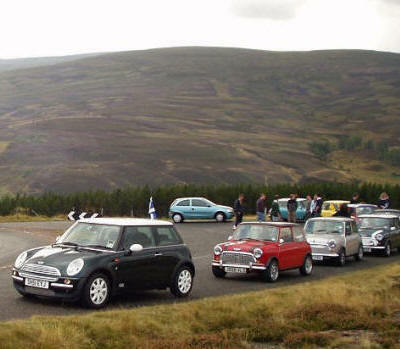 Minis, New MINIs (2001 to 2006), MX-5s, driving and interesting/fun cars of all shapes & sizes. I currently own a special, fully restored 1990 Mini Cooper called "Harry", but previously have enjoyed a 2004 Mini Cooper "Dennis", a 2001 Mini Cooper "CharlieToo", a Mazda MX-5 1.8i "Brum", a Ford Puma 1.7 "Penelope", a 1998 "Classic" Mini Cooper "Charlie", 1995 "Classic" Mini Sprite "Monty", a 1994 Mini Cooper "Alfie" and my first car, a 1989 "Classic" Mini Racing Green "Carlo". Gadgets - I'm improving now, but I used to buy every gadget available! I love making full use of my computer and mobile phone and need to know exactly how to operate everything! This usually involves reading the instructions!! Photography - I enjoy my digital cameras (I had one of the very first in 1999, a 1mp Epson which cost £750) and you can see some of my photos on flickr. I print out my favourites to keep. Movies, especially old ones and Hitchcocks. Hill Walking/hiking, I love to do this when I get the chance. 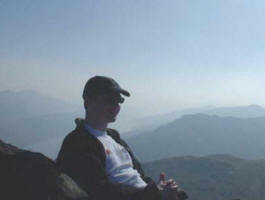 These pics are of me on Ben A'an and Ben Narnain. 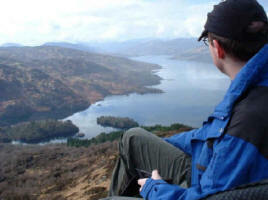 From Glasgow its only about 45 mins max to a wide range of hills, munros and mountains to climb. 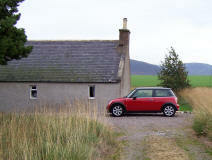 These pictures are of our wee croft (cottage) in Glenlivet, in a remote part of the highlands of Scotland. It is right in the heart of Whisky country, which can be handy....especially since all the local distilleries offer FREE sample drams!! 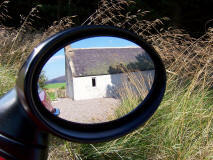 It's also close to 2 of the best Ski centres in Scotland. The air is always fresh & clean, our private spring water supply is pure and there is total peace and quiet in the evening, apart from the sound of farm animals in the distance and the burn tricking at the bottom of the field. 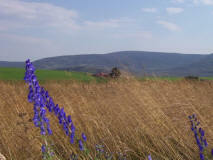 The mountains around the cottage are beautiful and offer great walking to those of us interested in such activities. There is also great mountain biking. 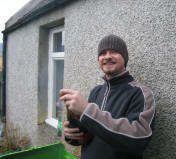 Many fun times have been had at the wee croft with friends and family. The roads are incredible - empty, twisty, well surfaced....FUN! Great for fast driving or leisurely cycling. It's just fantastic to get onto them again after months of city commuting! 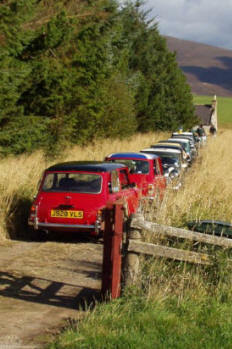 Its a perfect escape after a week in the busy city... unless you take your own Mini traffic jam with you!! !